Liverpool allow their techie fans to express their love and friendship for the club as well. 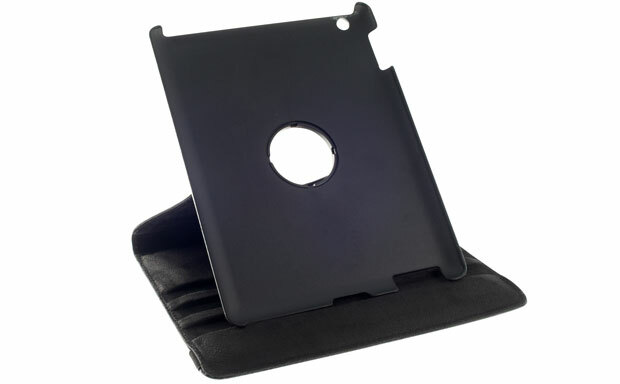 Their branded iPad 3 Case is a cool folio tablet case with great functionality inside. 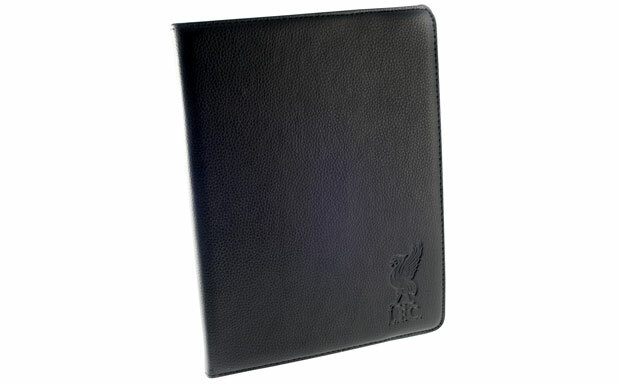 The folio is made from faux-leather, which is durable enough to protect the device from daily damage, but also provides the case with decent looks. 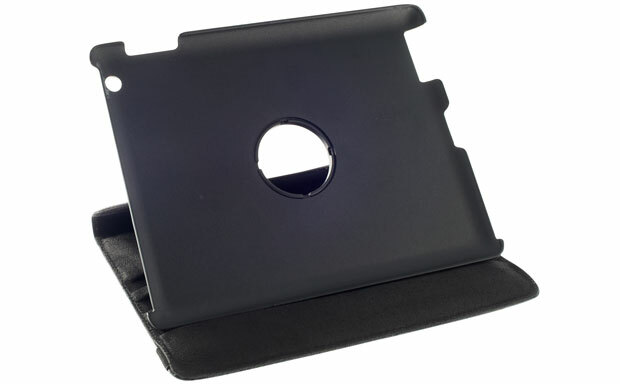 The best feature of the case is its hard interior frame, which not only secures the tablet in place, but also acts as a stable basis for the integrated stand function, rotating freely from portrait to landscape orientation.